List the departments in your church into two columns. On the left side put departments that have an ‘inward’ emphasis. In other words, their main purpose is to minister to and strengthen the church. This would be departments like Music, Youth, Sunday School, etc. On the right side list those departments that have an ‘outward’ emphasis, meaning that their main purpose is to win souls. This would be departments like Outreach, Home Bible Study, Bus Ministry, etc. 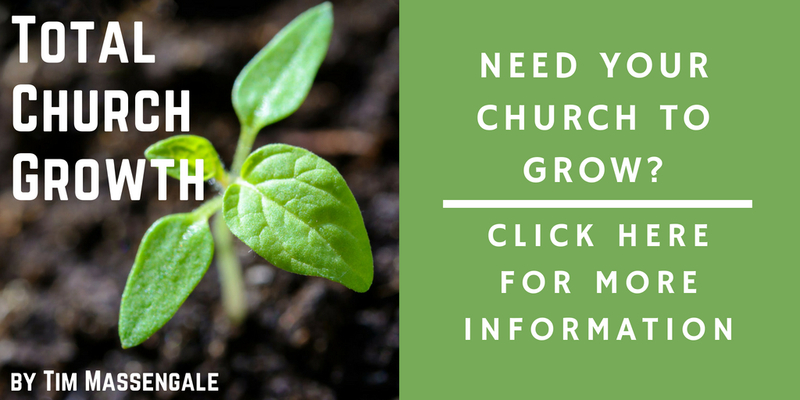 Has your church grown over the past few years? Sometimes churches stop growing because their organizational structure is not capable of handling a greater number. 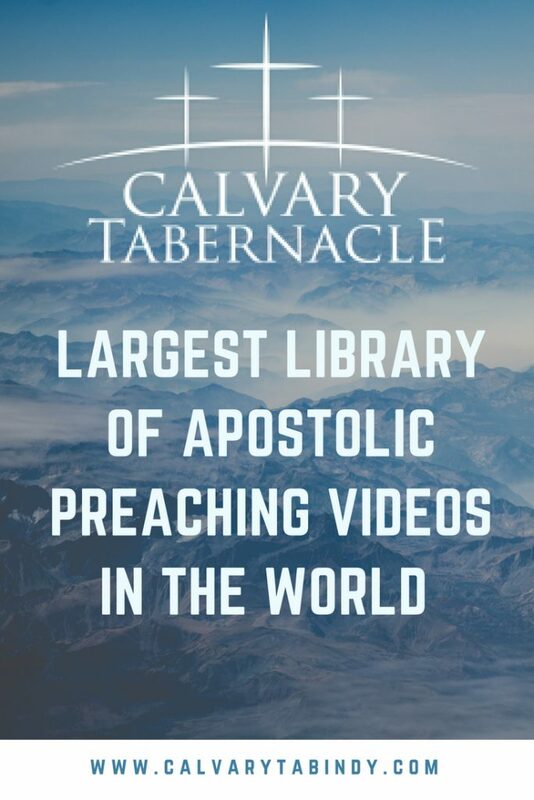 A church with a thousand has a highly complex organization. A church of fifty will have a much simpler organization. But for a church of fifty to one day become a thousand, it must be willing to change its organizational structure to accommodate more growth. David Womack, in his book ‘The Pyramid Principle’ sited inadequate organization and leadership as the number reason that churches stop growing. He explained that church growth is much like piling sand on a table. Eventually the table will become full and the sand will form a pyramid-type shape on top. No matter how hard you try, the table will hold no more sand. What do you do? Expand the base. Only when the base becomes larger can it accommodate more capacity. The sand represents your church membership. 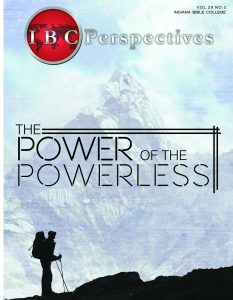 The table, or foundation, represents your church organization and leaders. Until you expand both of these, you will likely be unable to grow much larger. 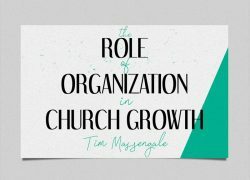 For a church to grow, often times new departments must be added, new ministries developed, additional staff placed on payroll, and many other changes as needs dictate. 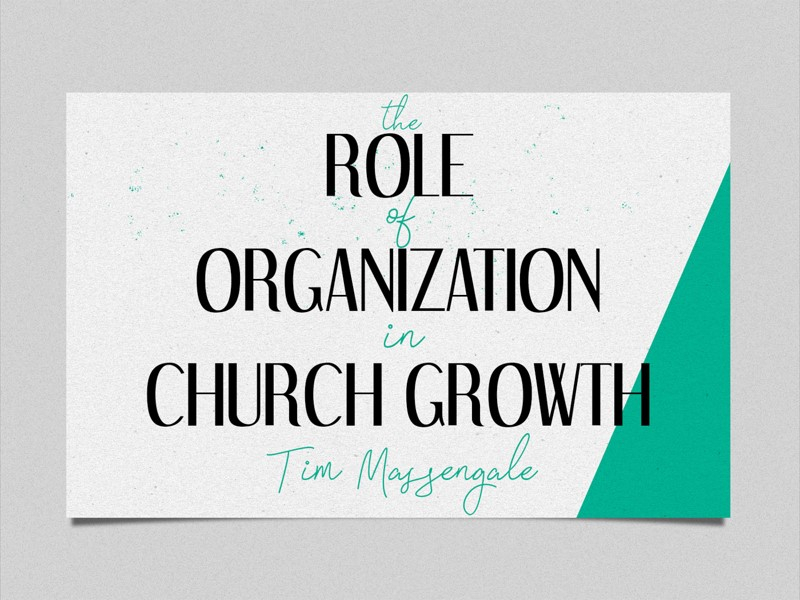 When a church stops growing organizationally, it will usually stop growing numerically. There is no right and wrong way to organize a church. A church’s organizational structure will reflect the pastor, his priorities and the type of church that God has put into his heart. Organization is not management. These two terms must not be confused. Organization is a thing, a structure, it has substance. It shows responsibilities and positions. Management, on the other hand, is the work performed to make your structure work. Organization is properly defined as “The work performed to identify a job, and relate an individual to that job, in order that the work might be best performed.” In short: when the whole place blows up – people know what to do. And when the dust settles – someone is still in charge. 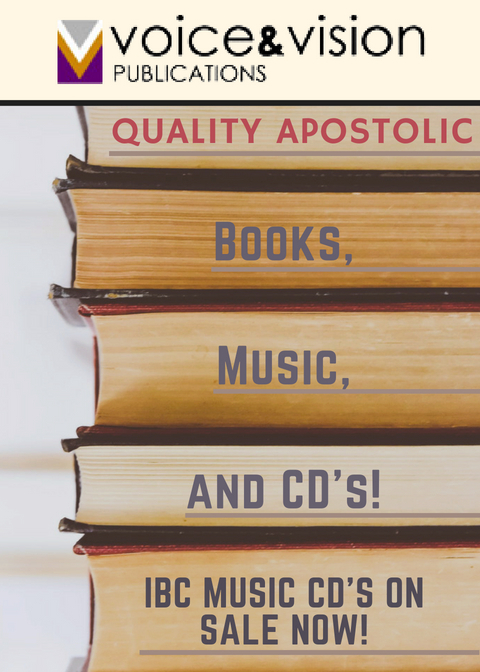 Examples of organization are found throughout the Bible. In Genesis God created the heavens and the earth in an orderly, systematic fashion. The early church organized as particular needs arose: first, with the election of an apostle (Acts 1:15), and then with the selection of the seven deacons to assist the apostles (Acts 6). 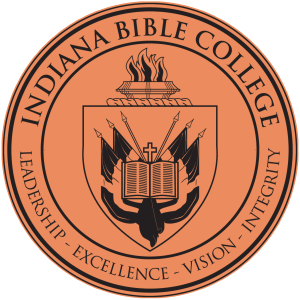 But perhaps the best example of biblical organization is found in Exodus 18, where we find Moses overworked and needing help (sound like you?). He was trying to do everything himself. There were endless lines of people waiting to see him. Moses felt he had to make every decision. If Moses would have continued, he would have soon collapsed. ← Soul Consciousness: Where Did Henry Go?